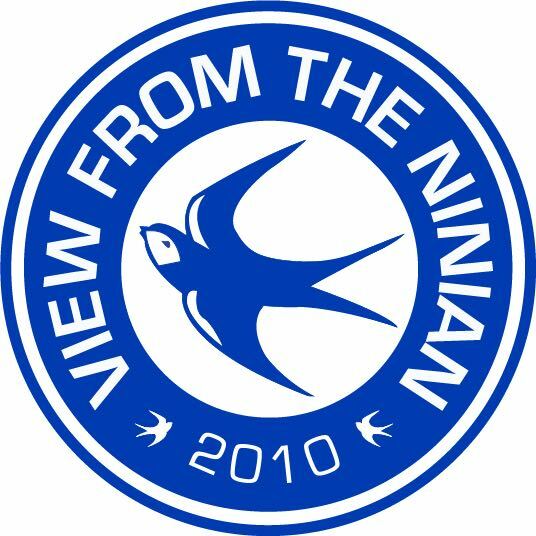 Merry Christmas from everyone at View From The Ninian! It’s a trip to Selhurst Park to face Crystal Palace up next Cardiff City. The eagles may have struggled a bit so far this season but they come into this game on a high after their shock win against Manchester City on the weekend. Here’s hoping for a bit of festive cheer for Cardiff City and a first away win of the season! Listen to the podcast below, or on your favourite podcast app.